Asian fusion with lots of vegan, gluten-free options in Lawrenceville. Awesome happy hour specials - 1/2 off appetizers! Plus a nice outside seating area. 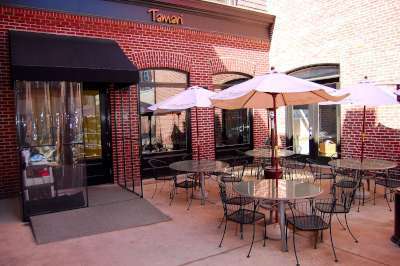 Let us know what you think about this awesome vegan friendly restaurant: Tamari in Pittsburgh, Pennsylvania.